relocated to Houma with his son and daughter-in-law. 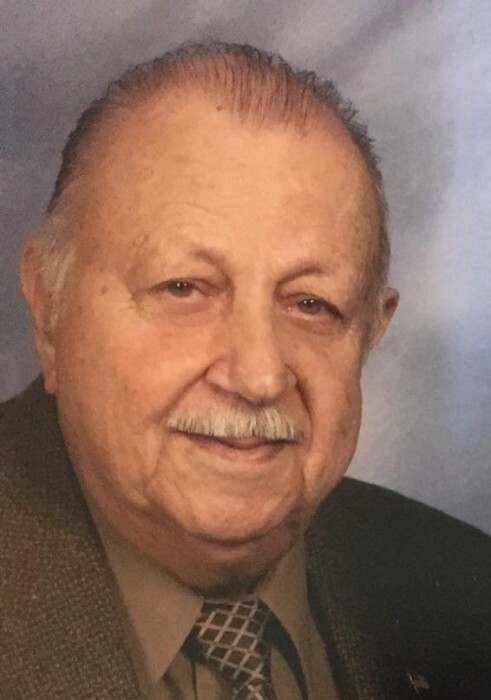 Mike is preceded in death by and is reunited in heaven with his wife of 73 years Rosemary Purpura Carollo, his parents Salvadore and Mamie Carollo, his brother and sister-in-law Sammy and Betty Carollo and his daughter-in-law Cathy Carollo. and Susan Miller, nephews Troy and Tracy Carollo. Pawpaw was an LSU fan and proud member of the Who Dat Nation. Sure gonna miss you!! Relatives and friends are invited to attend a Mass at 12:15 pm on Monday, April 15, 2019 in the J. Garic Schoen Chapel of JACOB SCHOEN & SON, 3827 Canal Street, New Orleans, LA. Visitation will be from 9:00 am until the Mass time. Interment will be in St. Vincent de Paul #3 Cemetery.